No one knows better than us that first impressions last. We are specialists in helping you translate your brand into something that people remember and connect with. We understand the challenge of how to communicate what and who you are with impact and clarity. We will help you stand out from the crowd whilst still being sympathetic to your surroundings. 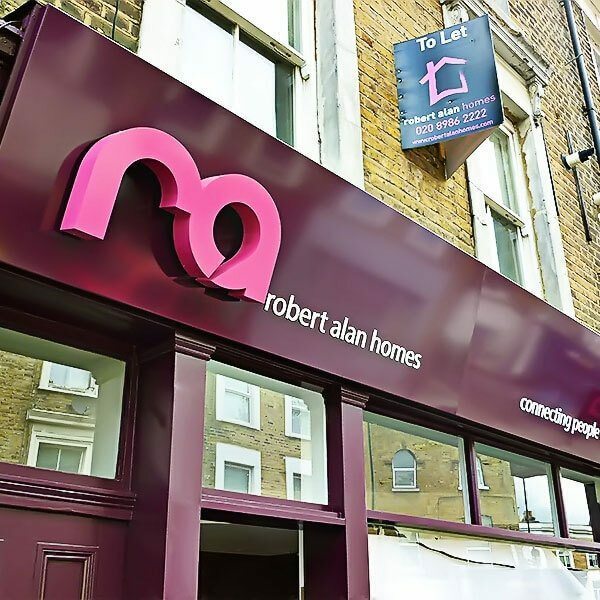 Utilising modern techniques and technology, we’ll deliver stunning visual creations plus a lasting return on your investment too. Precision CNC cut acrylic with the ability to mount if needed. 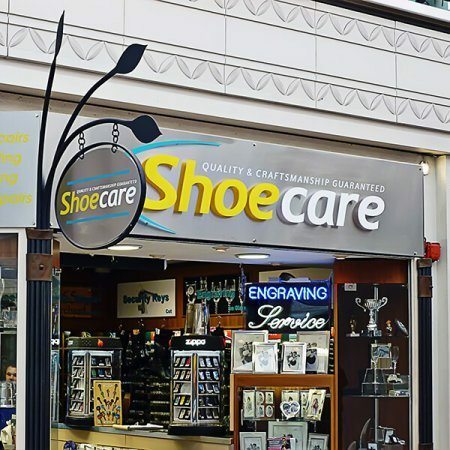 Durable, solid vinyl cut graphics applied to most surfaces that are smooth or dry. Huge range of colours available. 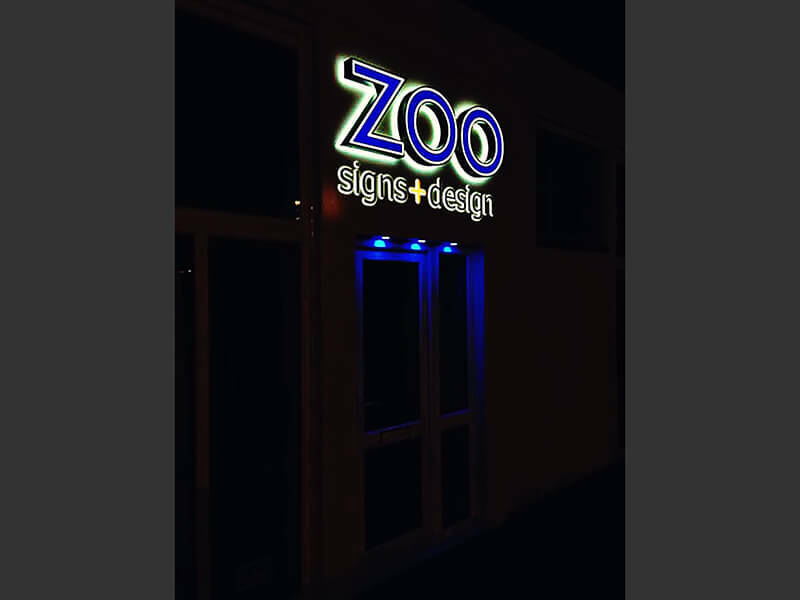 Zoo really understands how to get your image across to potential clients, we have seen a 20% increase since putting our trust into the design team at Zoo Signs. 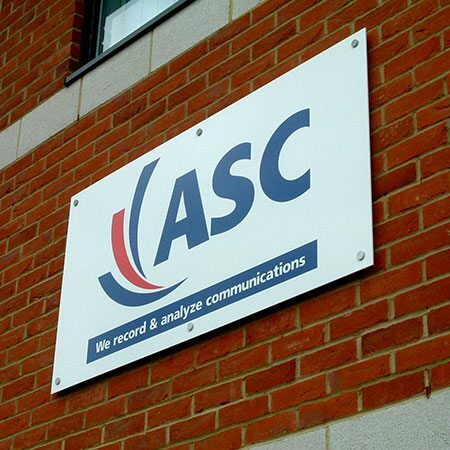 Attractive folded, powder coated aluminium or cost effective ACM (di-bond) for smaller projects. Extruded aluminium frame to accompany a panel insert. Black, white, silver or powder coated. You choose! Easily mountable and available in a range of materials. Stylish and adaptable, help visitors navigate their way. Can grow as your business grows. Freestanding and starting from ground level, flat or curved, in any shape you like, we can make these work in any environment. 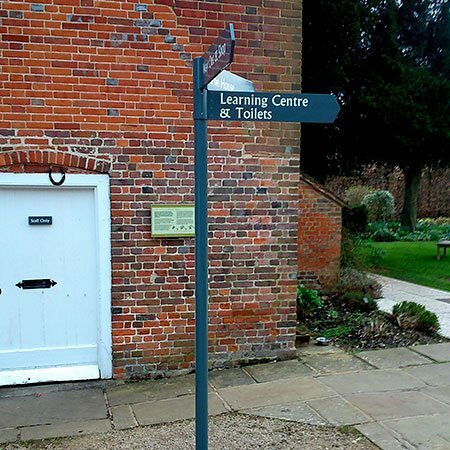 Traditional signage, suiting period buildings or add effect with a contemporary twist. Make your sign stand out! 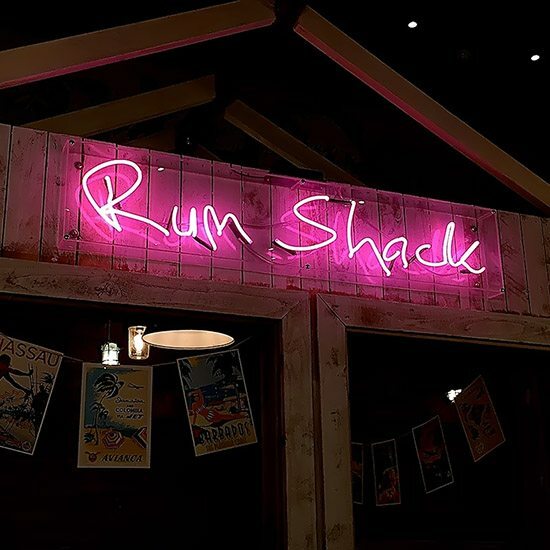 From internal and halo illumination, trough lighting and neon signs, we can recommend the best solution for your new sign. 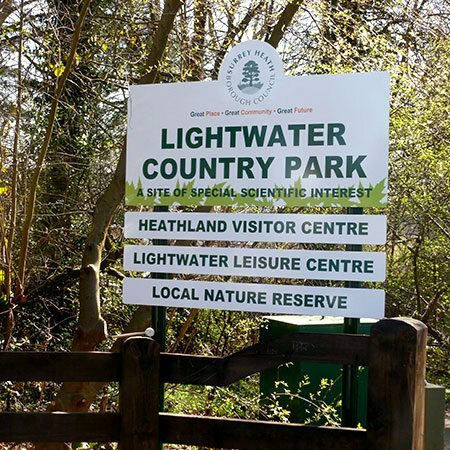 "Thanks to you and your team for another excellent sign! 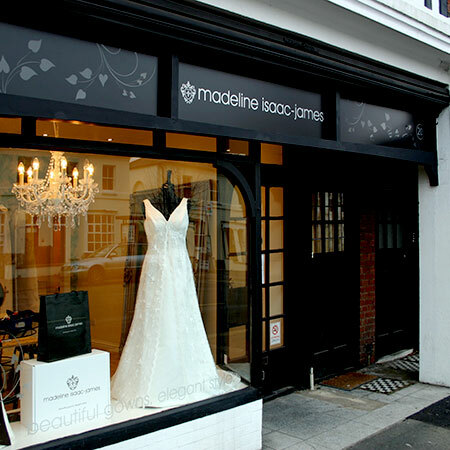 We've had a lot of positive comments from customers too." 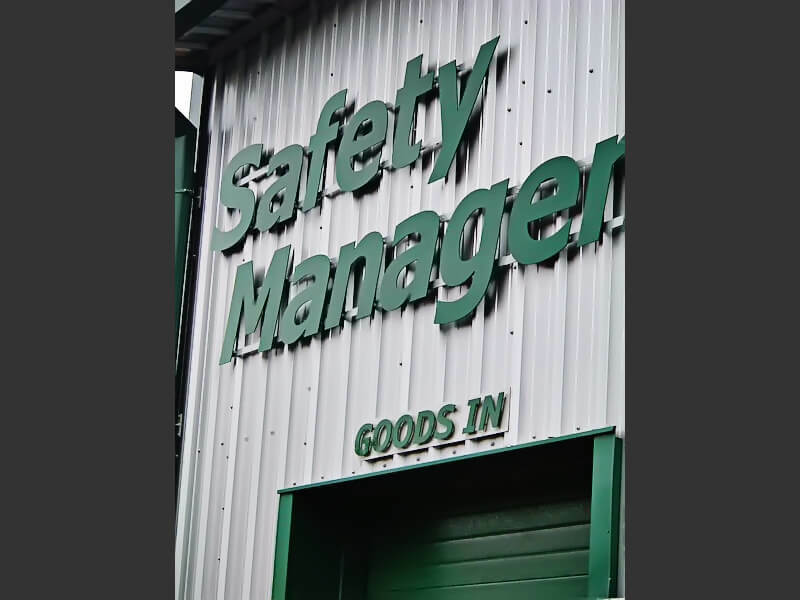 LED illumination is ideal for many of our signage projects. 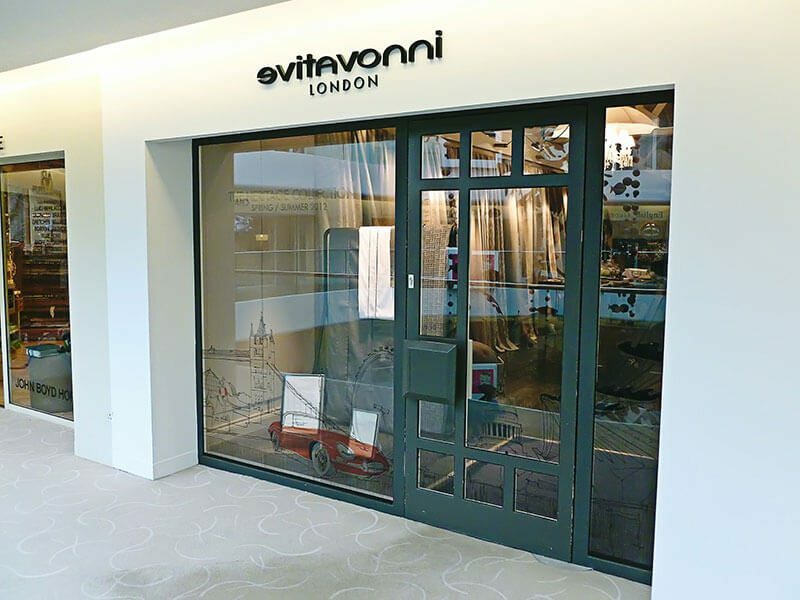 With low running costs, long life span and low maintenance we use them for internal and external applications. 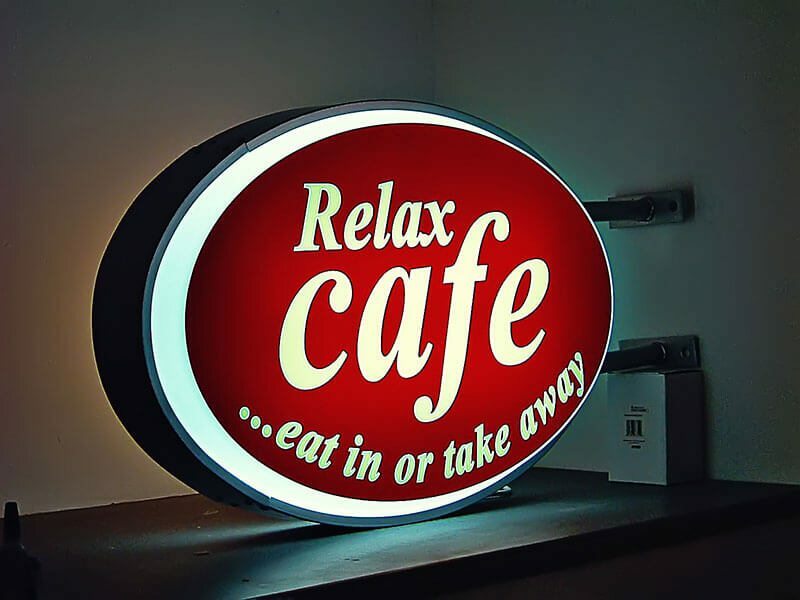 Neon signs are available in a wide range of colours and give you a stunning, bespoke sign that simply can't be replicated any other way! 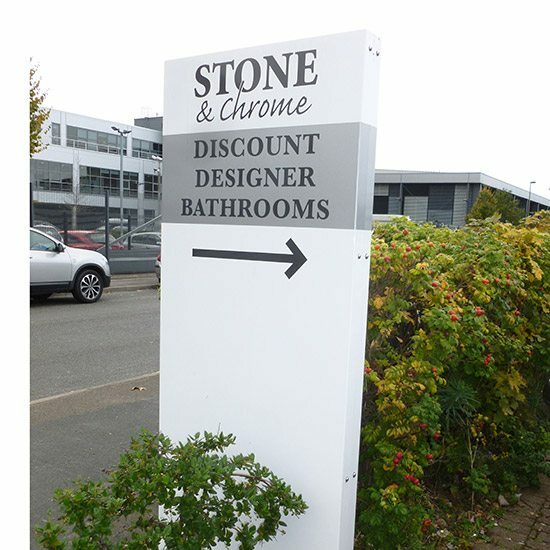 Whether it is Traditional or Modern, our freestanding signs can blend in or make a statement. Let us advise you on the correct specification, position, wind loading and planning requirements to ensure you have the right solution. Securely mounted onto posts, choose from rectangular or profile shaped panels. Bespoke designs, that help keep your brand consistent and elevate your company profile. Ideal for public attractions. 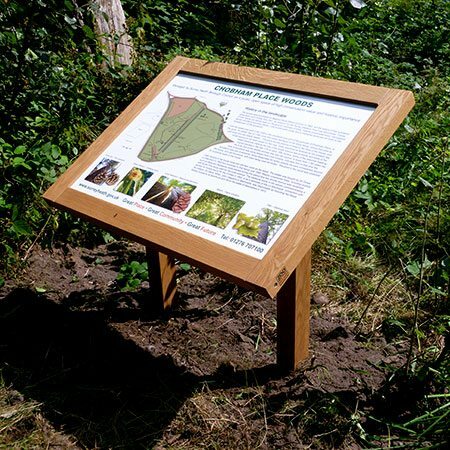 Providing accessible information to the public, these durable signs can be updated easily, made tamper proof and be manufactured in natural or recycled materials. † These installations were completed on behalf of Crucial Projects. Hoarding Signs in Surrey. 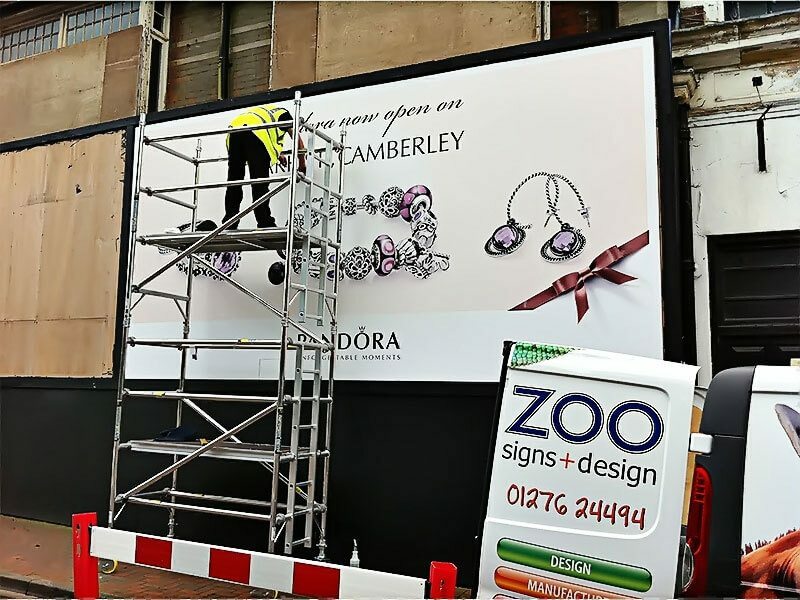 We printed over 150 square metres to produce a series of advertisements along the A30 in Camberley. Post Signs, Ascot, Berkshire. 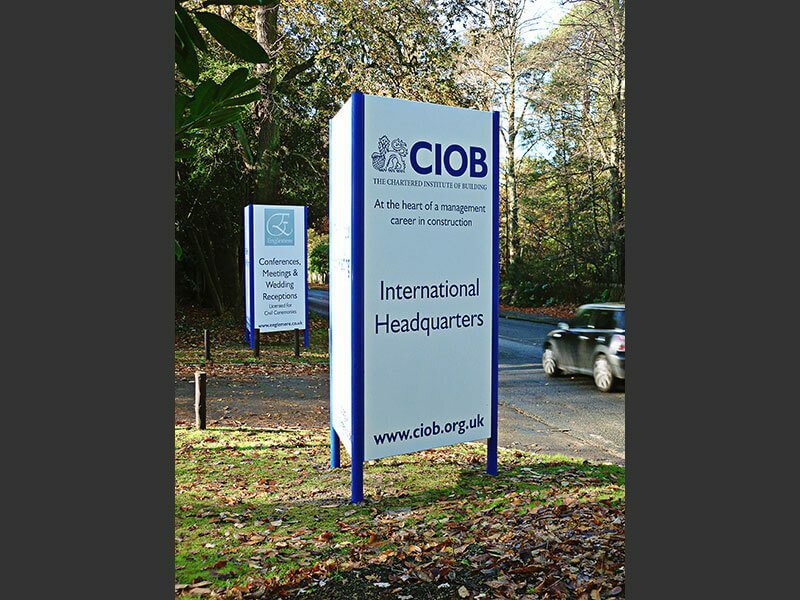 This 3 sided aluminium post system enabled CIOB to display their message to the fast moving traffic travelling in both directions. 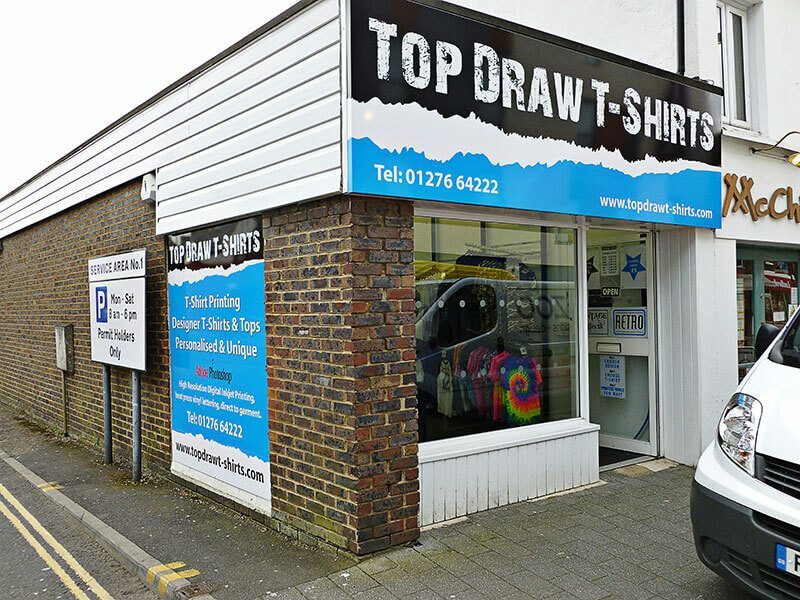 Shop Signs, Farnham, Surrey. 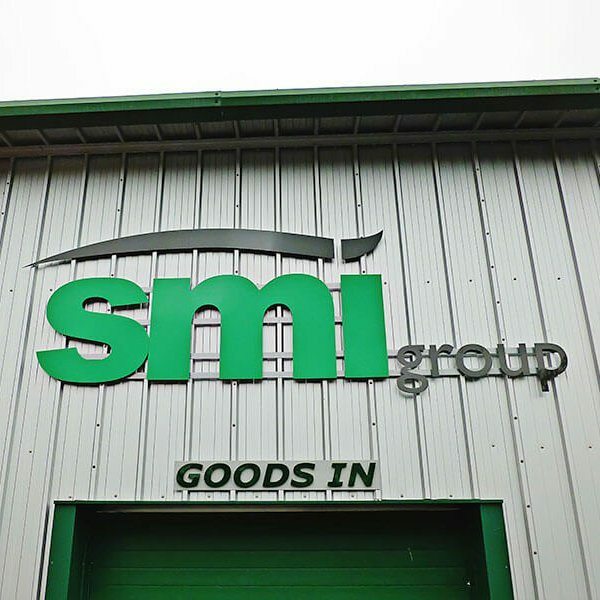 Profile cut block letters finished in satin black to create a luxury minimalist fascia. Hoarding Signs Woking, Surrey. 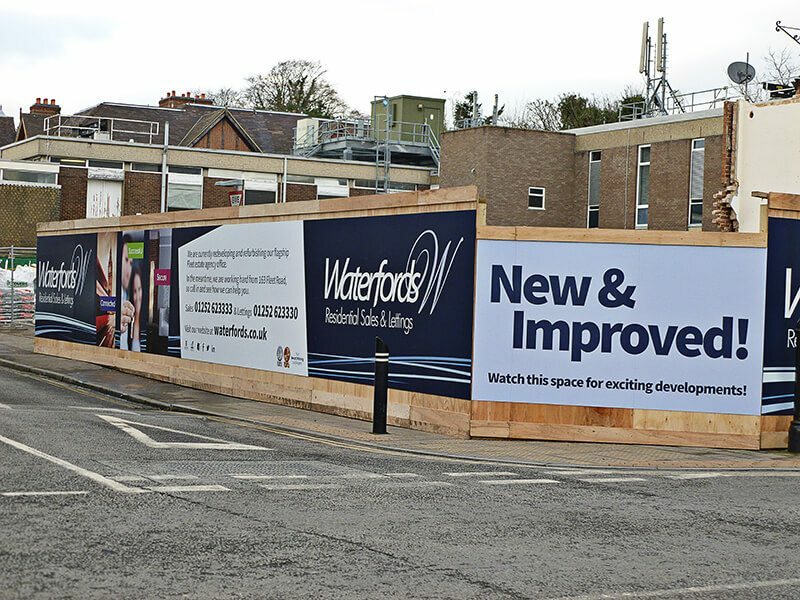 Full colour hoarding - carefully colour matched to existing branding. Office Signs Camberley, Surrey. 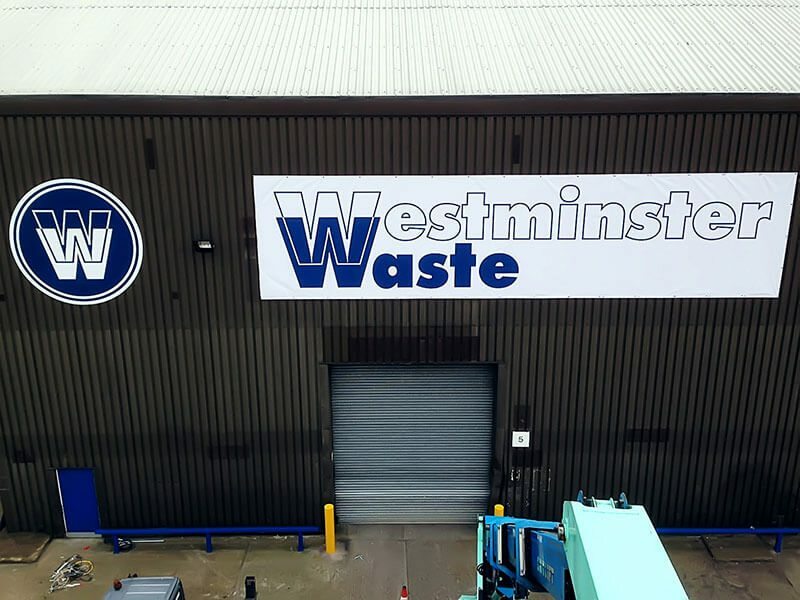 For the real wow factor, built up metal letters with a satin black finish, with push through lettering for our strap line - all internally illuminated to create a halo effect. Office Sign Surrey. 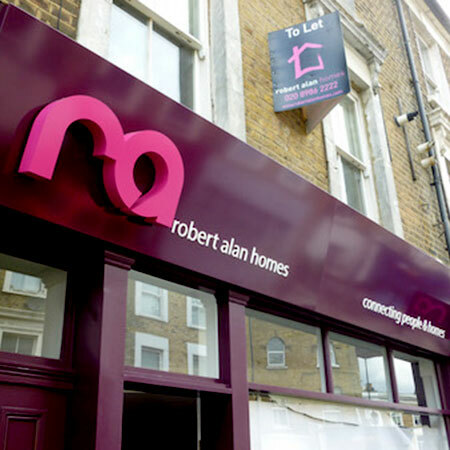 An angled fascia gave this sign an added dimension! 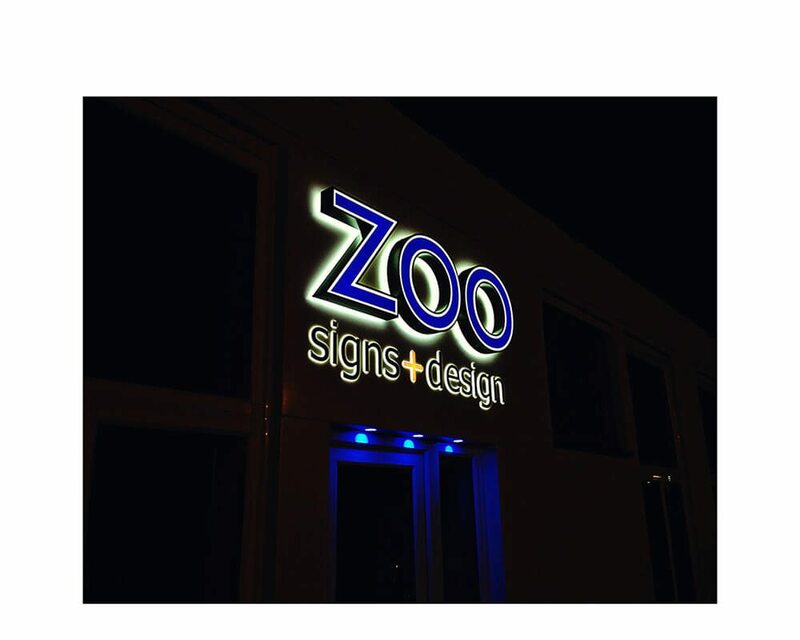 Built up metal letters with internal LED's to give a stunning halo effect at night. Surgery Signs, Reading, Berkshire. External acrylic panel mounted with stand-off locators. Office Signs Blackwater, Surrey. 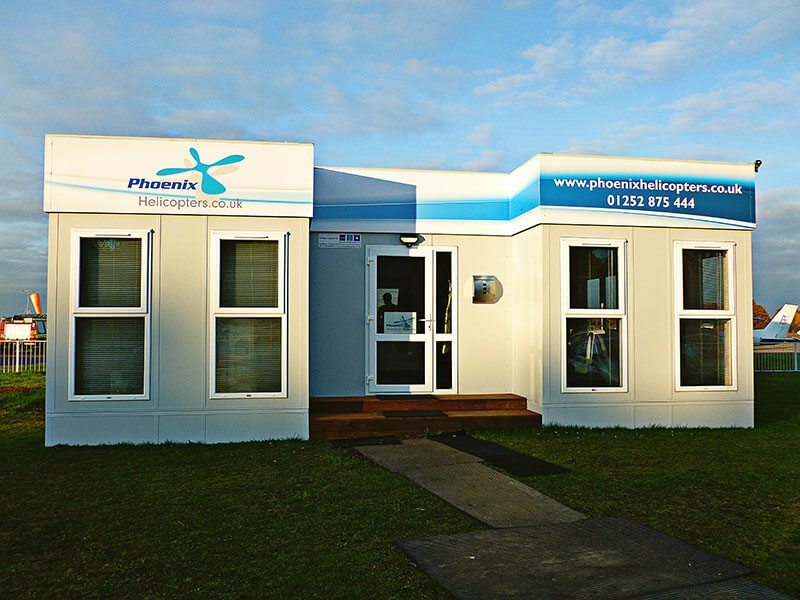 Full colour digitally printed graphics were applied to the fascia for Phoenix Helicopters. 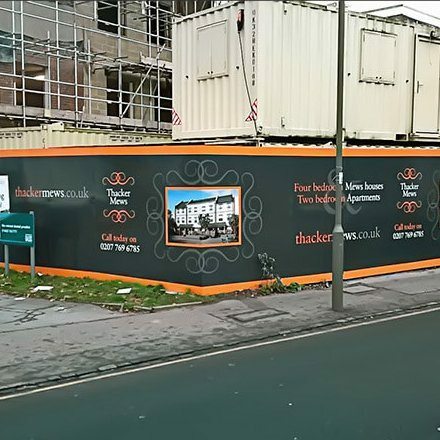 Hoarding Signs, Fleet, Hampshire. 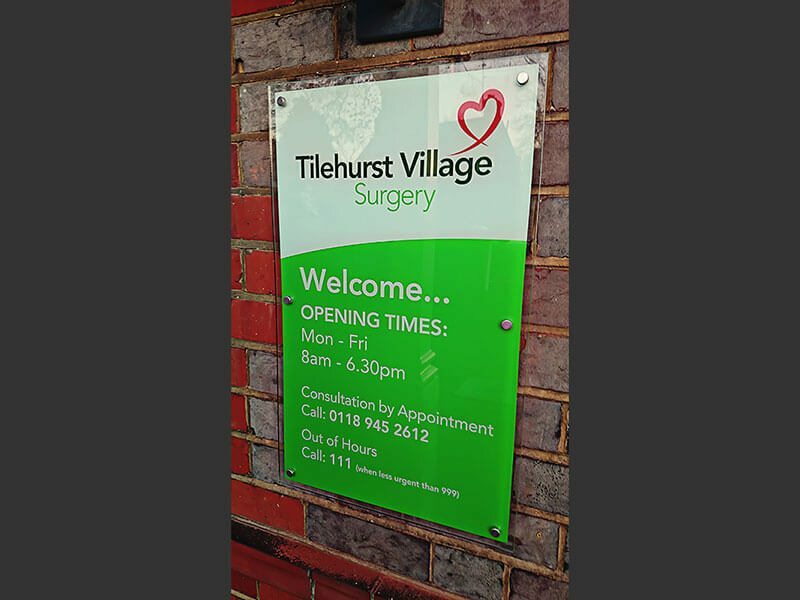 Full colour digital prints were applied to aluminium composite panels. 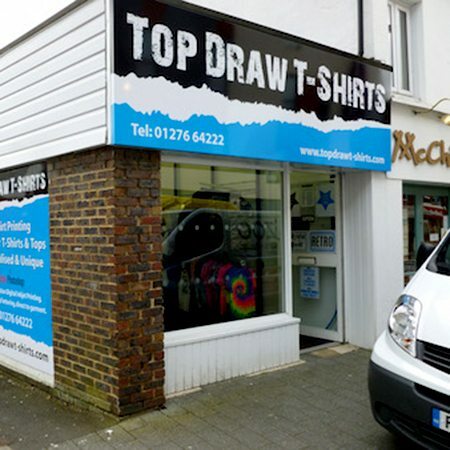 Office Signs Camberley Surrey. Painted slat system with vinyl cut graphics to face. Easy to update. Office Signs Fleet, Hampshire. Folded aluminium tray, powdercoated finish with 5mm acrylic text and trough light. Shop Sign Camberley, Surrey. Folded tray, wrapped with full colour digitally printed graphics. 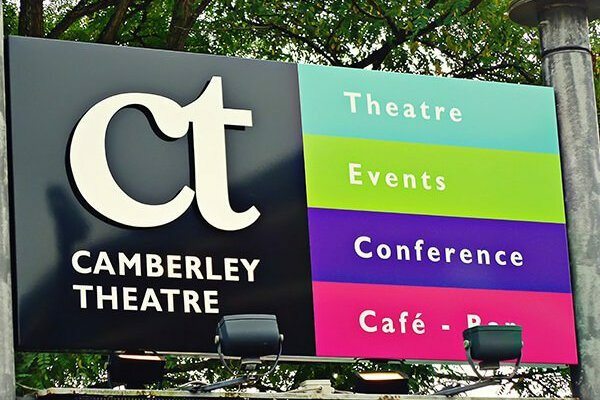 Theatre Signs, Camberley Surrey. 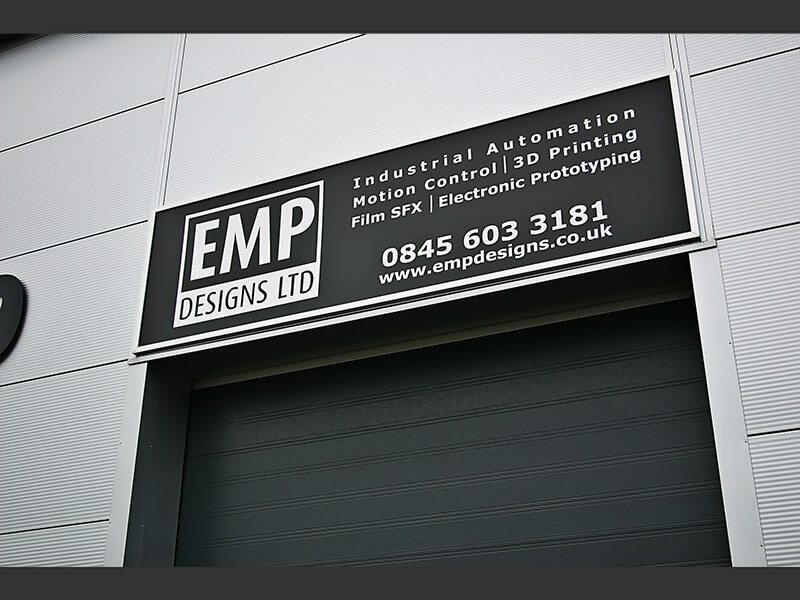 Folded aluminium tray, profile cut acrylic letters on locators to give a 3D effect completed with face applied vinyl graphics. Office Sign Farnborough, Hampshire. Sign frame with acrylic panel with vinyl details to face. 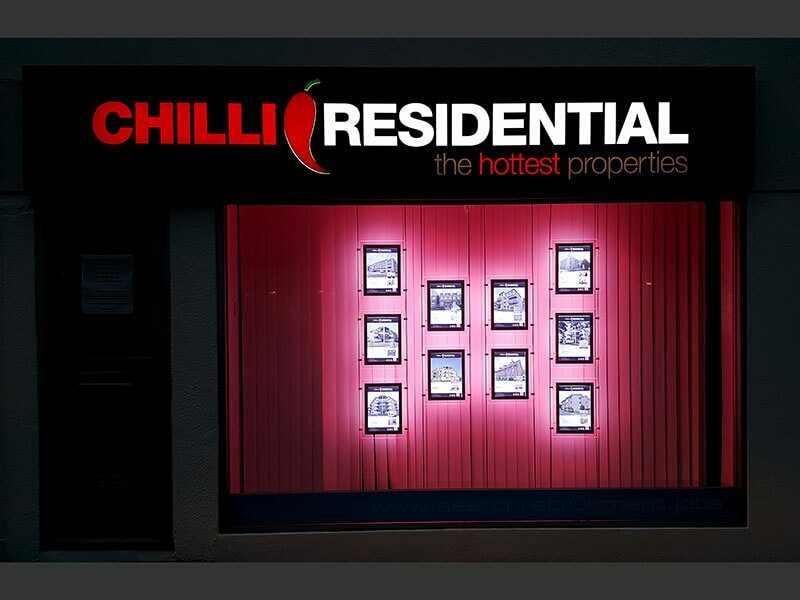 Estate Agent Office Signs Reading Berkshire. 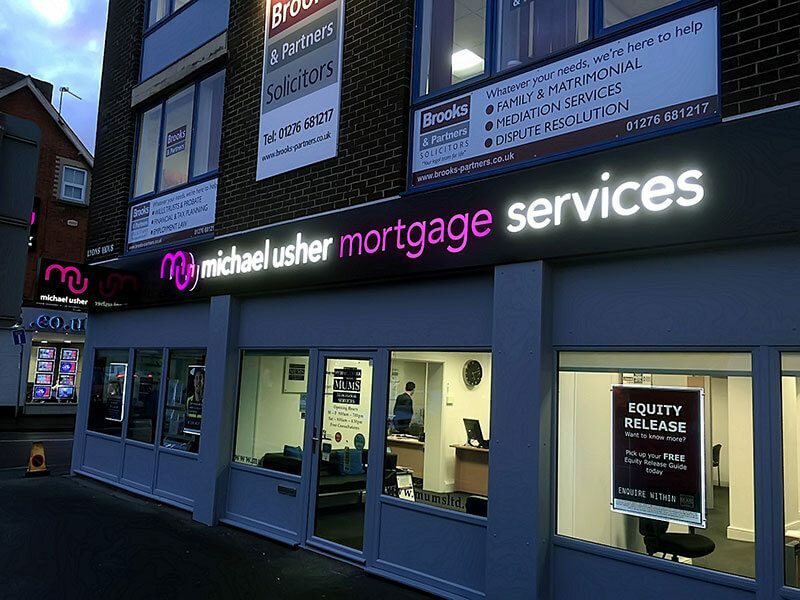 This illuminated example is double sided and seamlessly integrated into the fascia. Estate Agent Office Signs Reading, Berkshire. 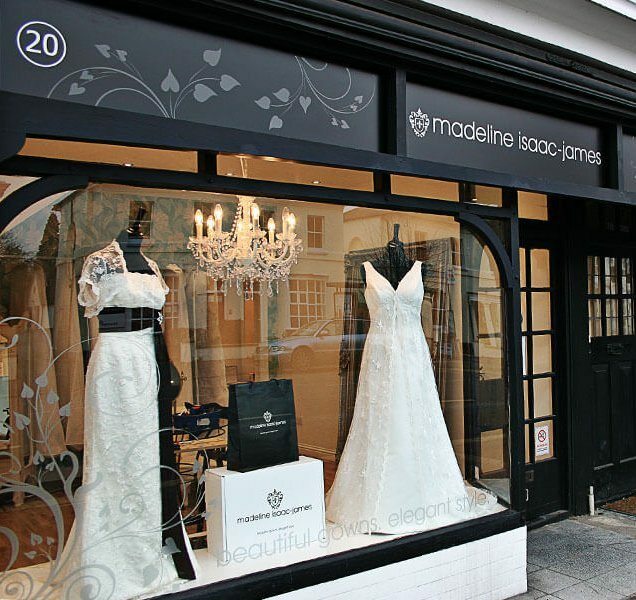 A complete makeover of this prominent shop-front. We employed a variety of techniques to create a stylish and welcoming first impression. Completed working on behalf of Crucial Projects. 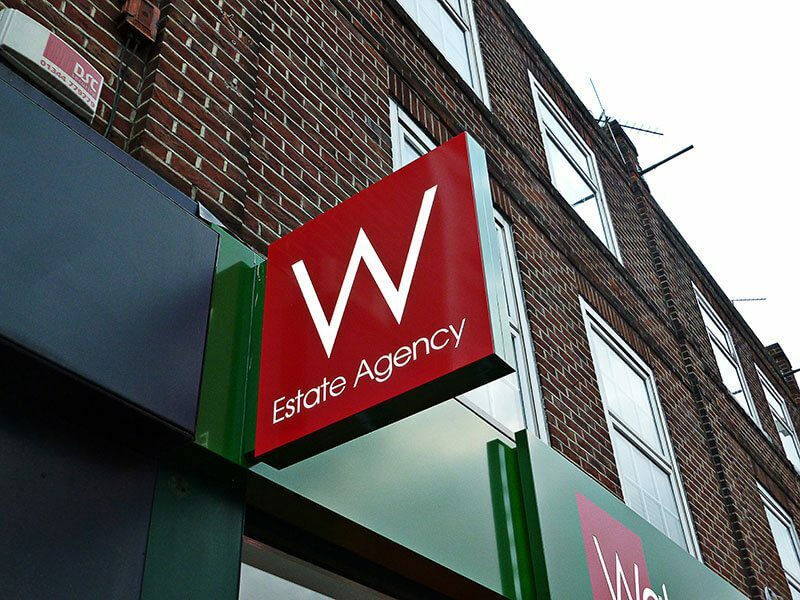 Estate Agent Office Sign, Reading, Berkshire. Floating pod tray with Fret cut face with internal LED illumination. Completed working on behalf of Crucial Projects. 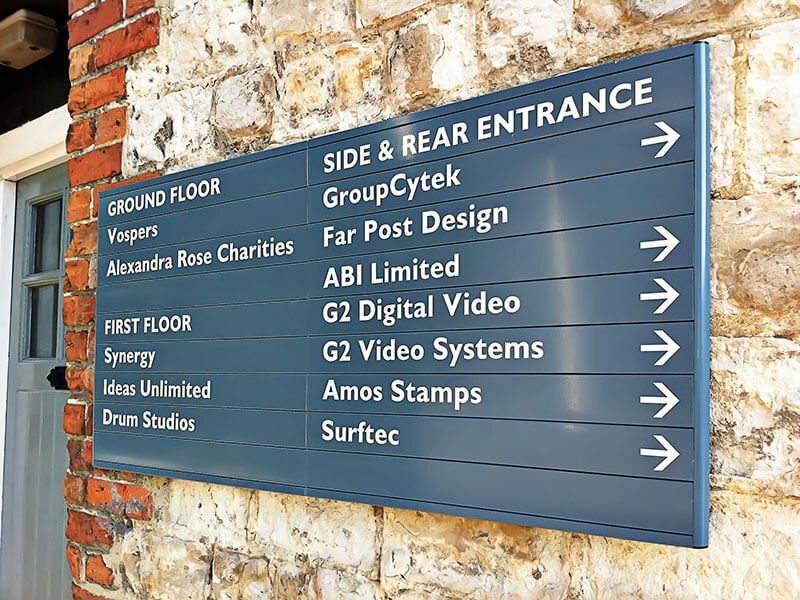 Office Signs Farnborough, Hampshire. 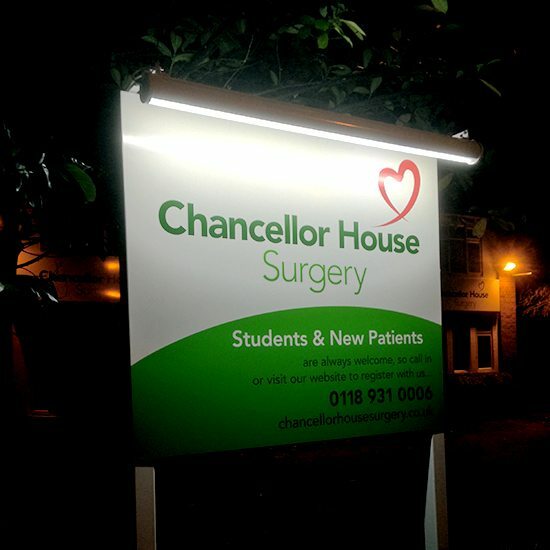 Fantastic illuminated sign with logo. Restaurant Signs Farnham, Surrey. 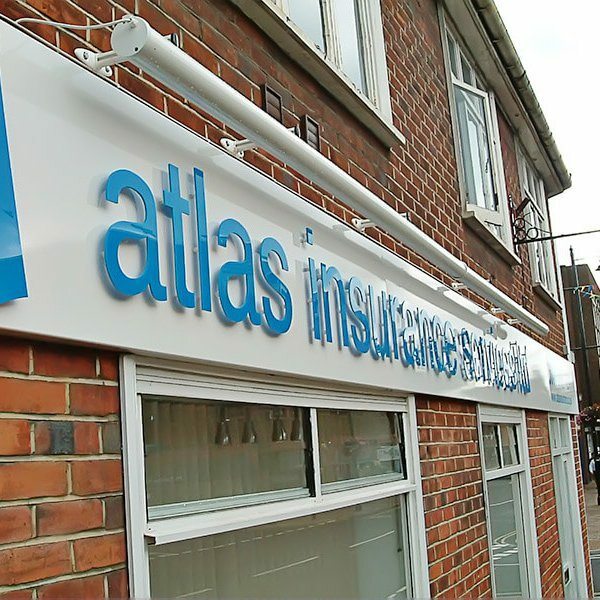 Projecting signs can help maximise your presence when frontage is limited. Office Signs Frimley, Camberley, Surrey. 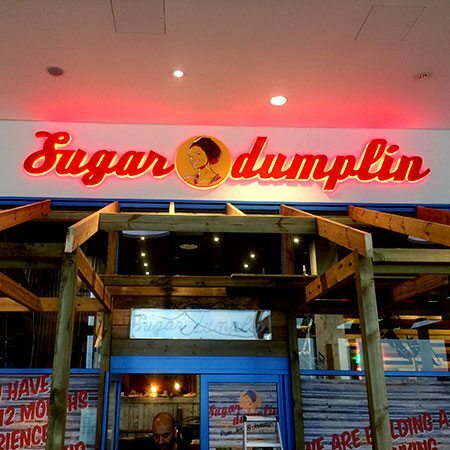 Pushed through Acrylic sign, illuminated lettering and logo. Restaurant Signs Surrey, Berkshire, Hampshire. 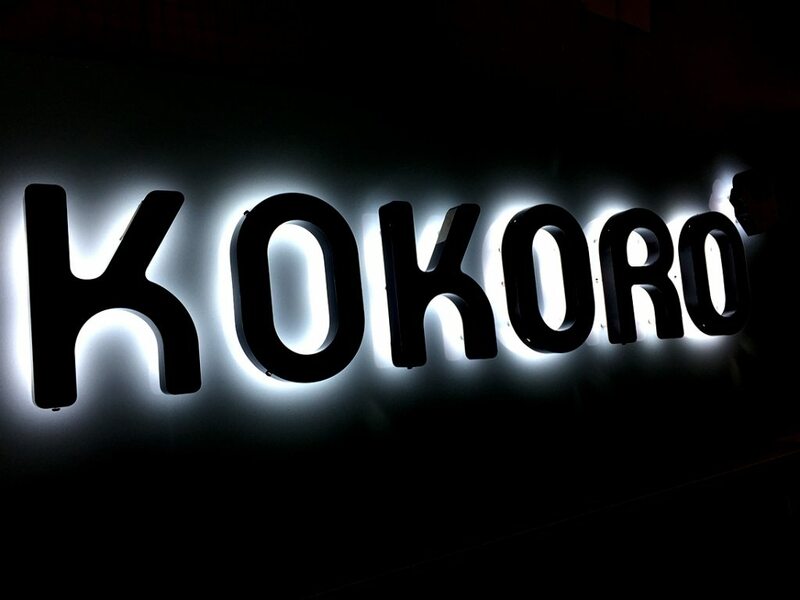 Built up letters with internal LED's. 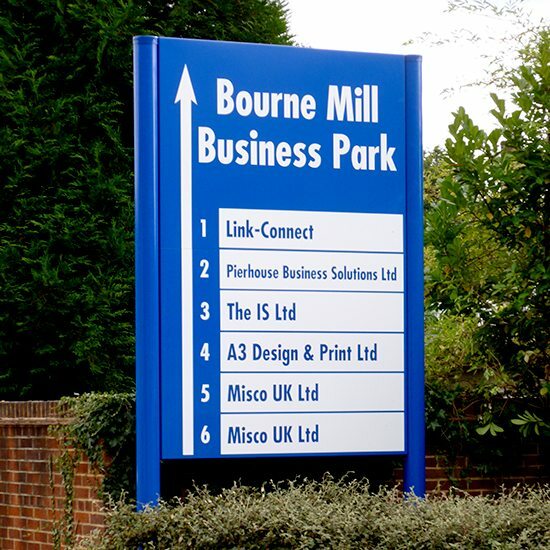 Large Office Signs Surrey, Berkshire, Hampshire. Light weight, fully external and extremely cost effective. 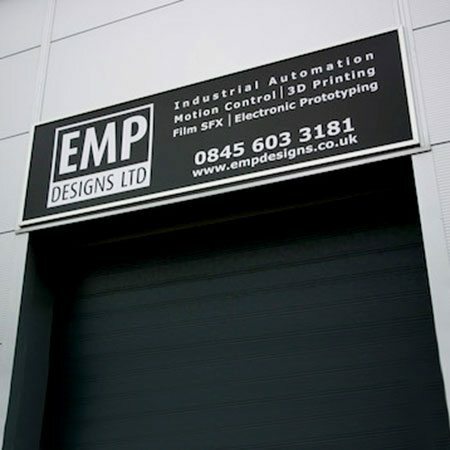 Banners are suitable for a wide range of projects. 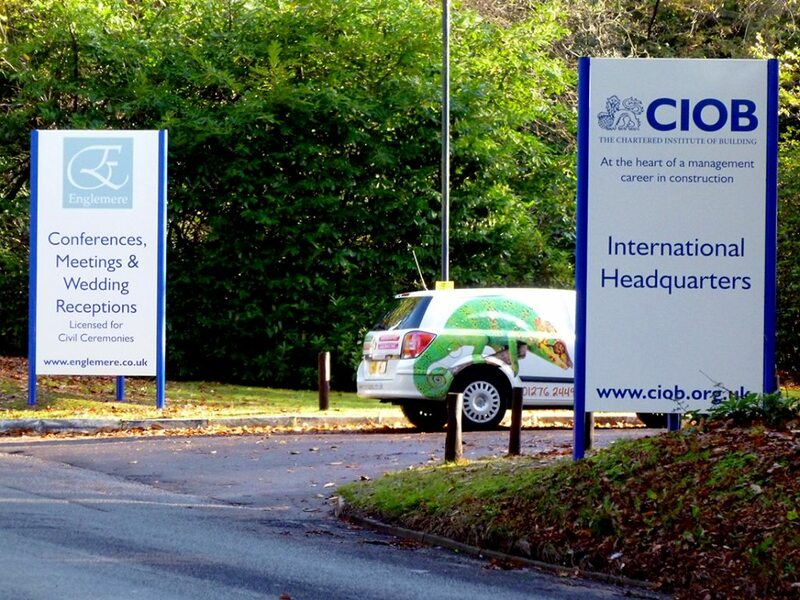 Large Office Signs, Haslemere, Surrey. 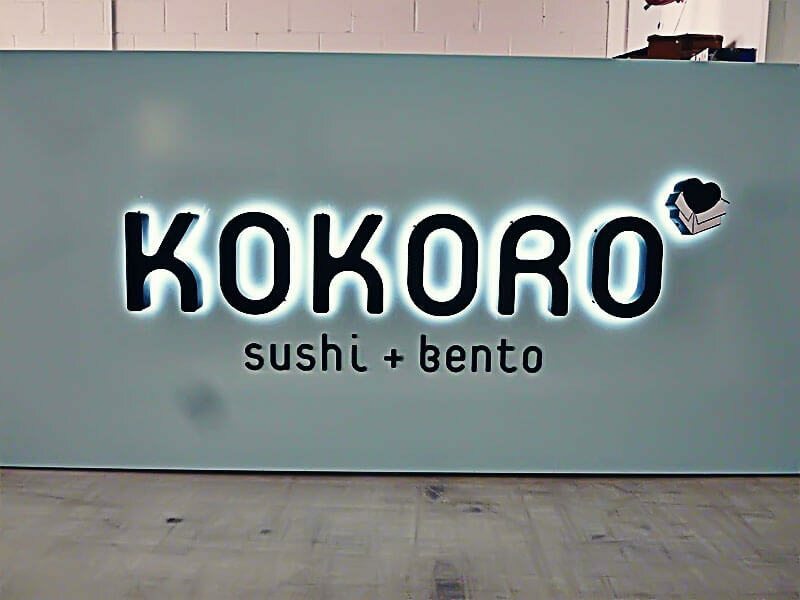 A large logo in profile cut acrylic. Mounted direct to steel cladding with colour matched fixing rails, and incorporating 'stand-off' locators to further enhance the 3D effect. 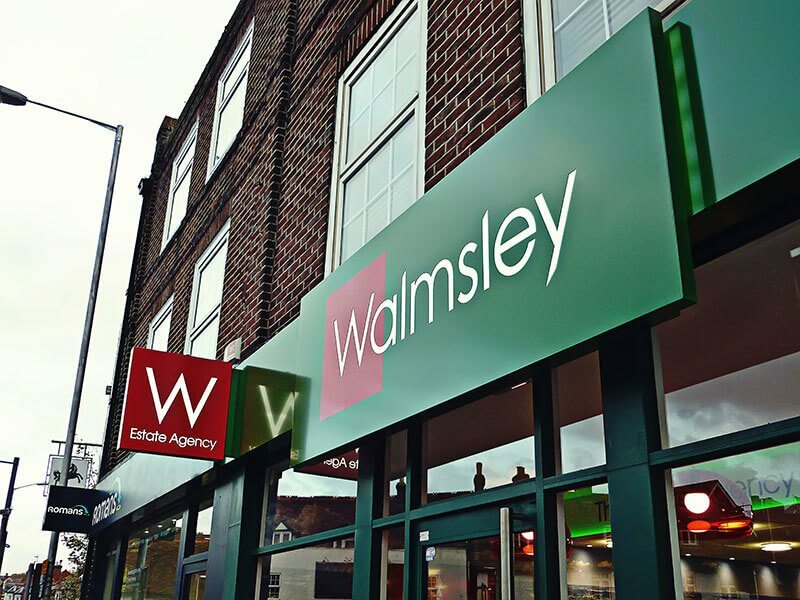 Office Signs Camberley Surrey. 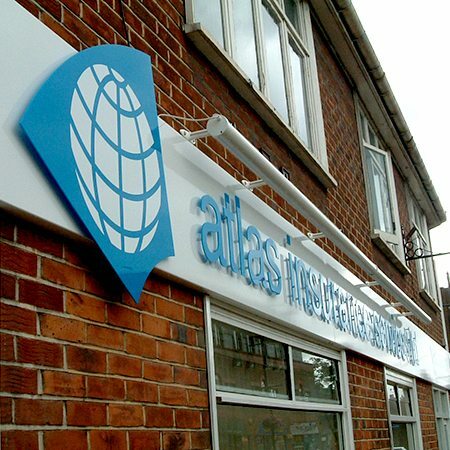 Profile cut acrylic logo and text mounted directly to brickwork. The use of 'stand-off' locators creates a shadow detail to enhance the 3D effect. 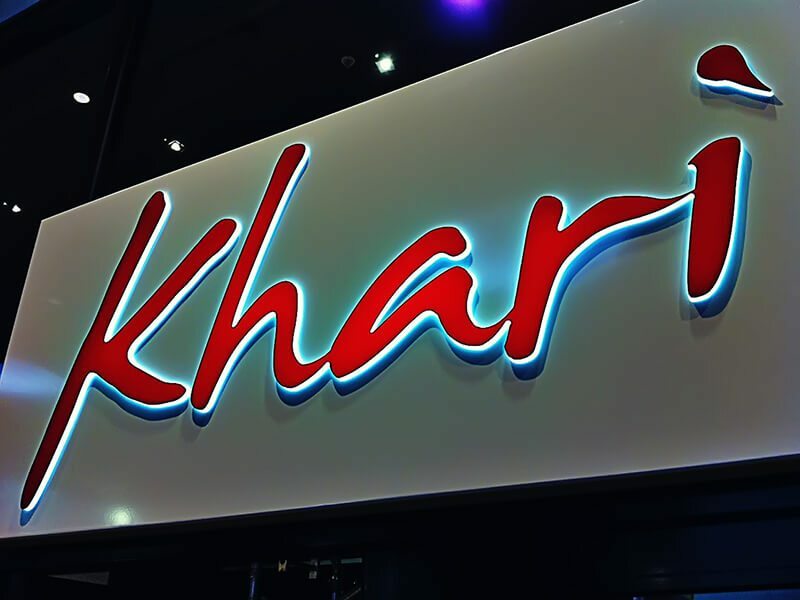 Restaurant Signs Camberley Surrey. Internally illuminated acrylic letters faced with a translucent vinyl. Shop Signs Farnham, Surrey. Applied vinyl graphics on a profiled backing panel with concealed fixings. 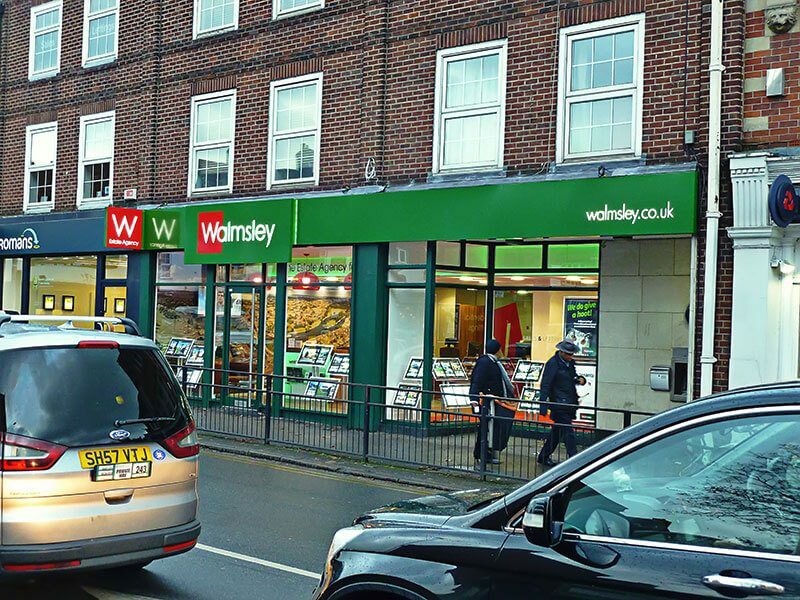 Shop Signs Camberley. 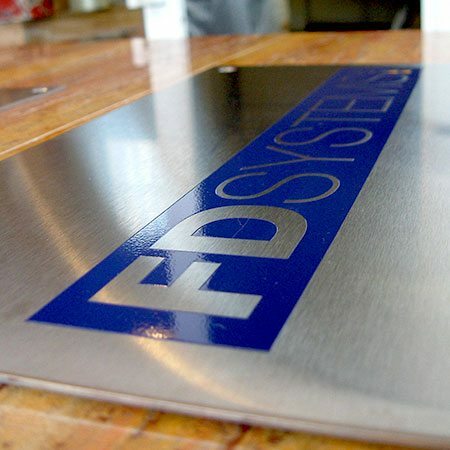 Folded brushed stainless steel fascia panels, 5mm colour matched acrylic logo on locators. 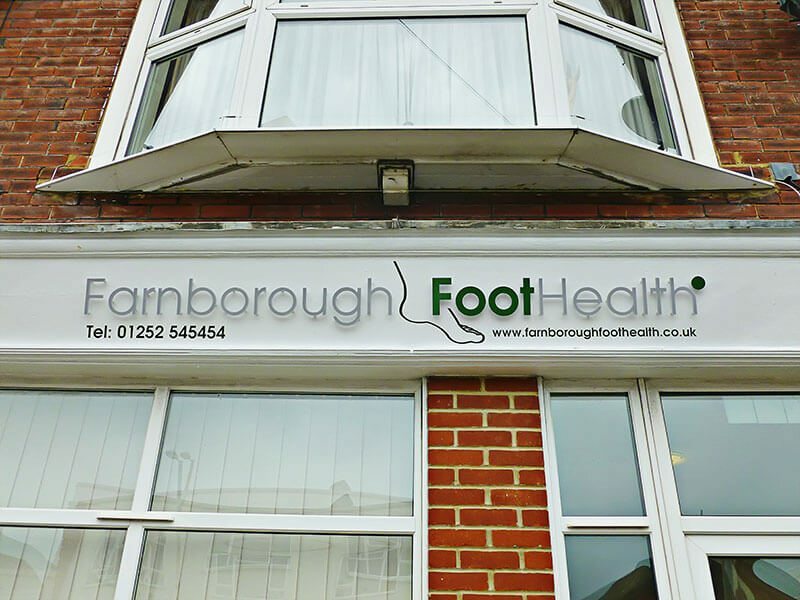 Office Signs Farnborough. Flat-cut acrylic letters mounted on stand-off locators.